Mannert Lincoln Abele was born in Quincy, Massachusets on 11th July 1903. He enlisted in the US Navy on 12th August 1920 (Service Number 0-060162). In June 1922 followed his appointment to midshipsman. After he graduated from the United States Naval Academy, he was commissioned as ensign on 3rd June 1926. He then was trained for submarine duty at the Naval Submarine Base New London in Connecticut, which he completed in 1929. Just before the start of the Second World War he served on the U.S. submarines R-13 and S-31. 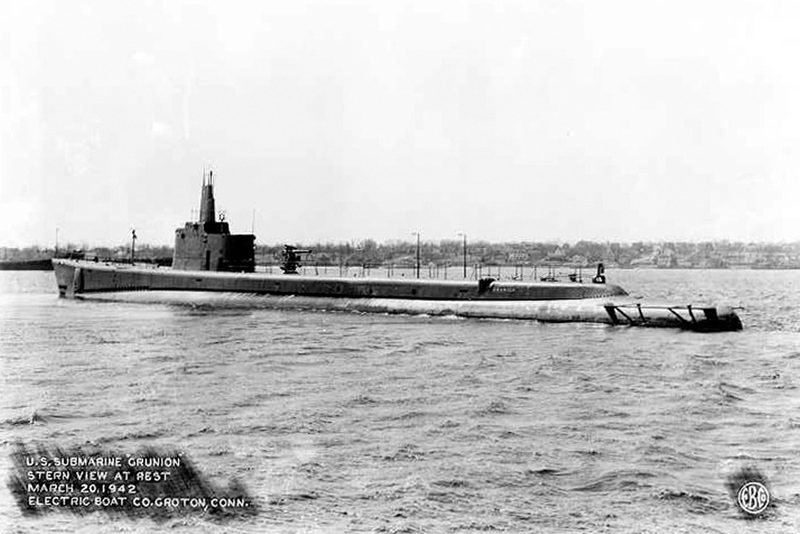 On 1st December 1940 he was promoted to Lieutenant Commander and assumed the command over the USS Grunion (SS-216) when she was commissioned on 11th April 1942. The ship left on her first partol out of Pearl Harbor on 30 June. 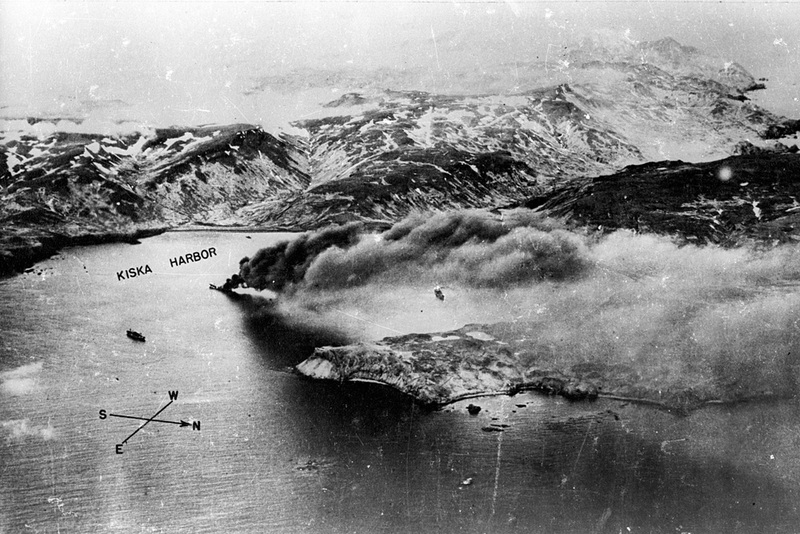 Near the Aleutians the ship sank two patrol boats and damaged a third. On the 30th July she was ordered to Dutch Harbor, but never arrived. The ship and her men was reported missing and presumed lost on 16th August 1942. Lieutenant Commander Abele’s three sons financed a search for the lost wreckege of their fathers ship. In August 2006 a wreck was found near Alaska that could be the USS Grunion. On 9th December 1943, a Allen M. Sumner-Class destroyer was laid down at the Bath Iron Works in Bath, Main, that received the name USS Mannert L. Abele (DD-733) when she was launched on 23rd April 1944. The ship was sunk on 12th April 1945 during the Battle for Okinawa. "The President of the United States takes pride in presenting the Navy Cross (Posthumously) to Mannert Lincoln Abele (0-060162), Lieutenant Commander, U.S. Navy, for gallantry and intrepidity and distinguished service in the line of his profession as Commanding Officer of the U.S.S. GRUNION (SS-216), during its FIRST War Patrol, in Alaskan Waters. Lieutenant Commander Abele conducted an aggressive and successful submarine war patrol from 30 June 1942 to 24 July 1942. He pressed home all attacks in such a skillful and resolute manner that he attacked and sank in one day, three enemy destroyers of the Towlekju Class. Despite severe anti-submarine measures, Lieutenant Commander Abele brought his ship safely through these counter attacks but was subsequently lost from an unknown cause. He gallantly gave his life in the service of his country. His courage and devotion to duty were in keeping with the highest traditions of the Naval Service. He gallantly gave his life for his country." 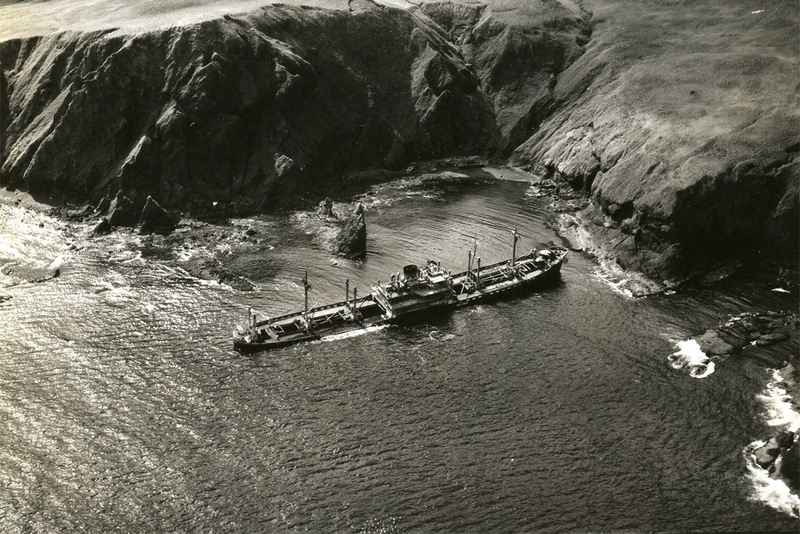 Ship Wreck "USS Grunion (SS-216)"